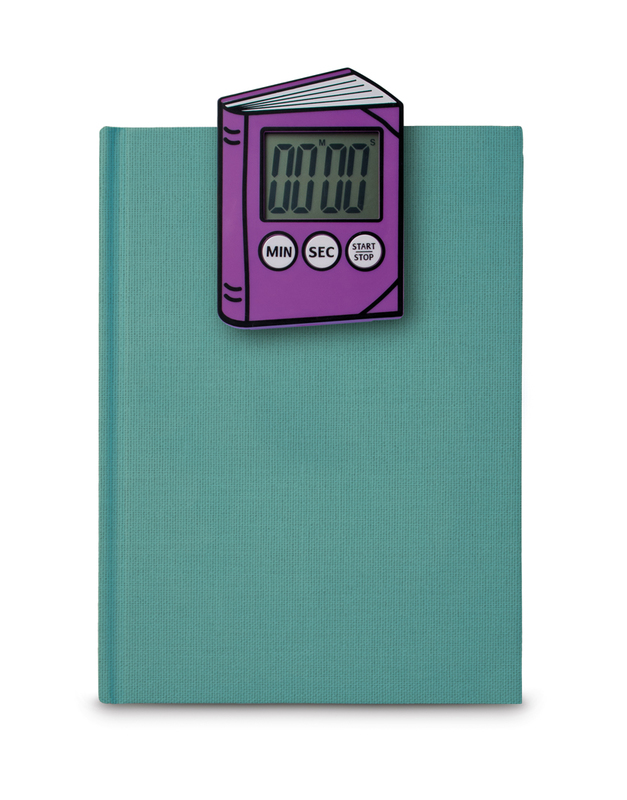 Time flies when your head’s in a book! 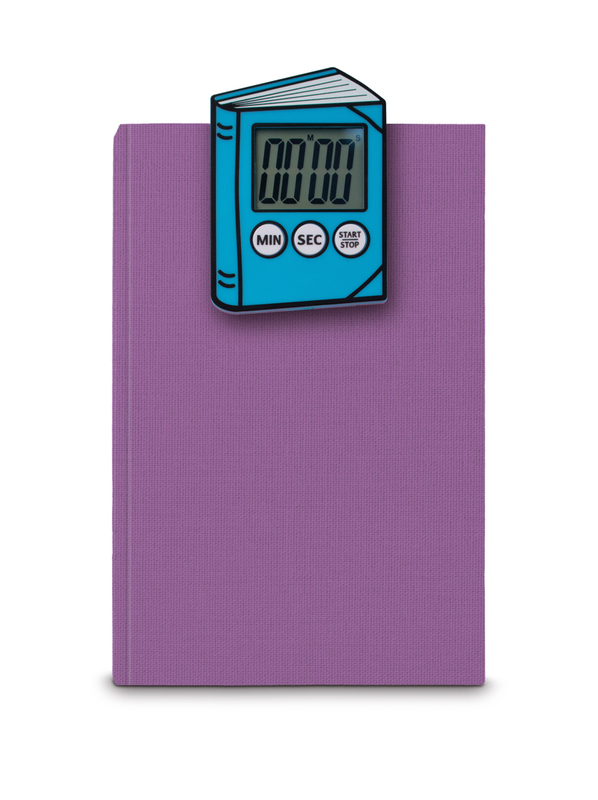 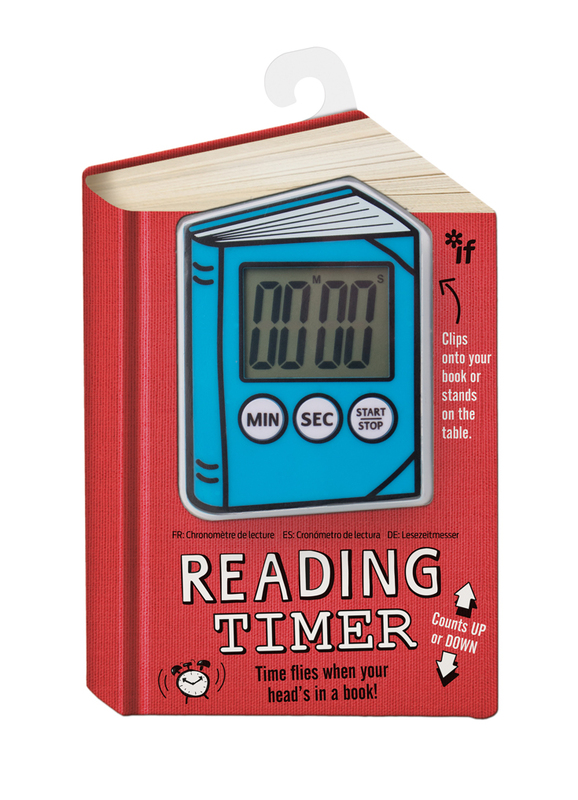 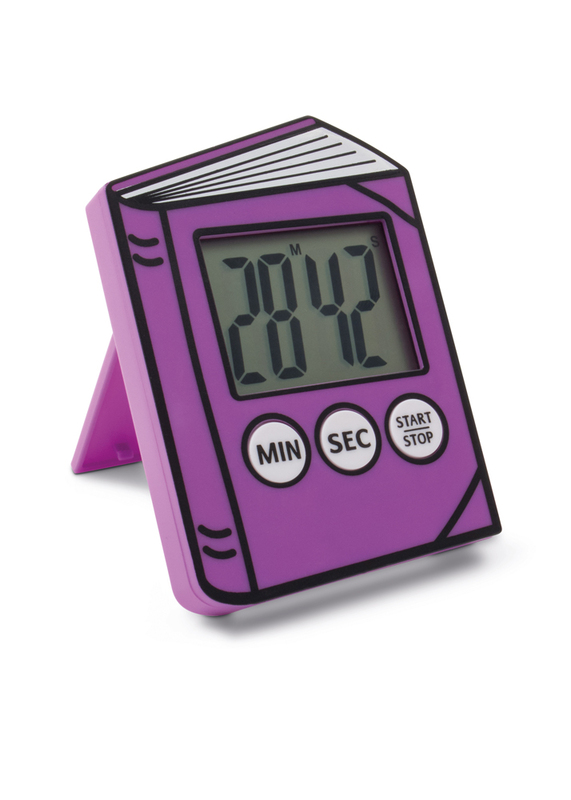 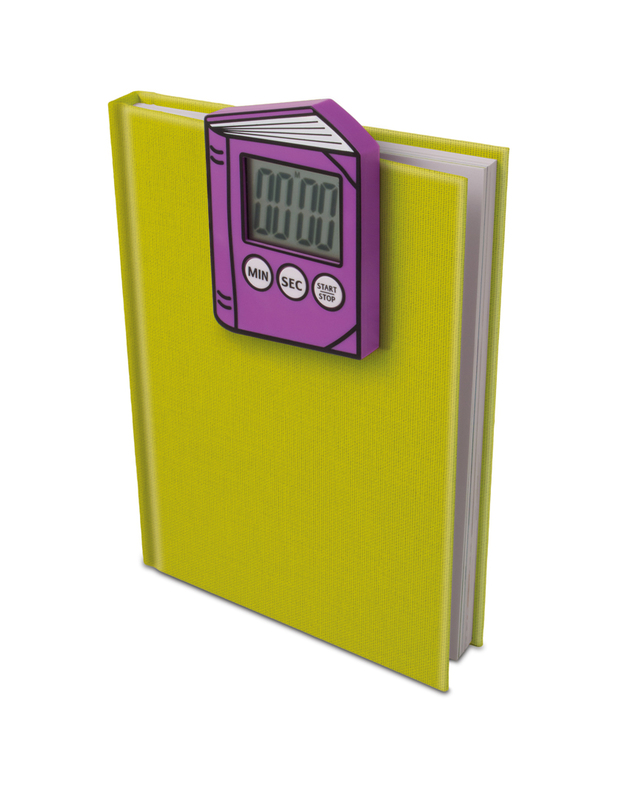 But if you need to know precisely how much time has flown, this booky shaped Reading Timer will keep tabs on it. 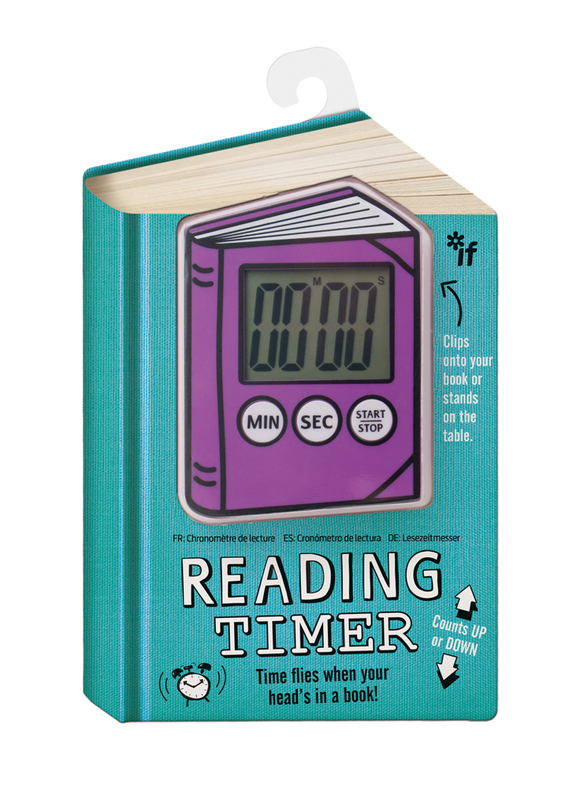 Encouraging young people to read at bedtime or anytime is no mean feat with today’s distractions and a little help goes a long way! 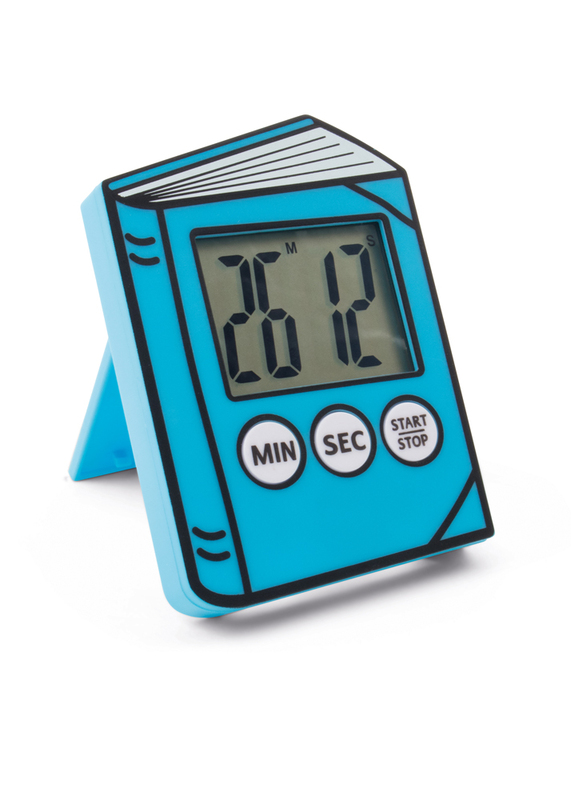 Ingeniously the Reading Timer works equally well for the reluctant ‘Do I HAVE to read tonight?’ gang AND the rather keener ‘Pleeeeease can I read for another half an hour?’ brigade.